On August 18th Gallery Aesthete reopened in Chicago. 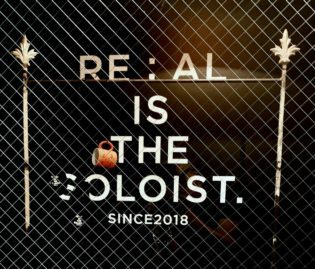 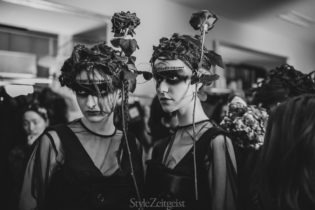 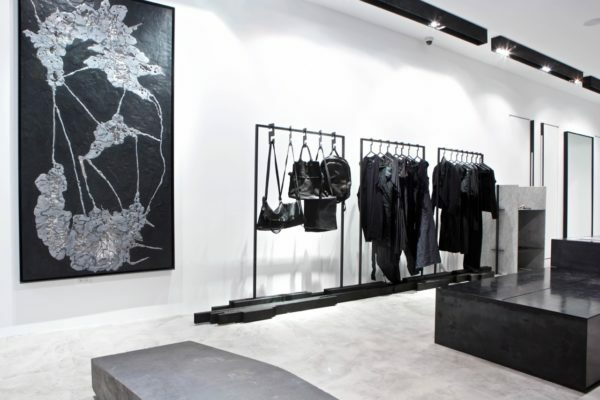 Moving from an intentionally hidden location in the city’s heart, the boutique is now situated in a storefront location in the Wicker Park neighborhood. The gallery’s brutalist design is a collaboration between interior architect Lukas Machnik and Gallery Aesthete’s owner, Stephen Naparstek. 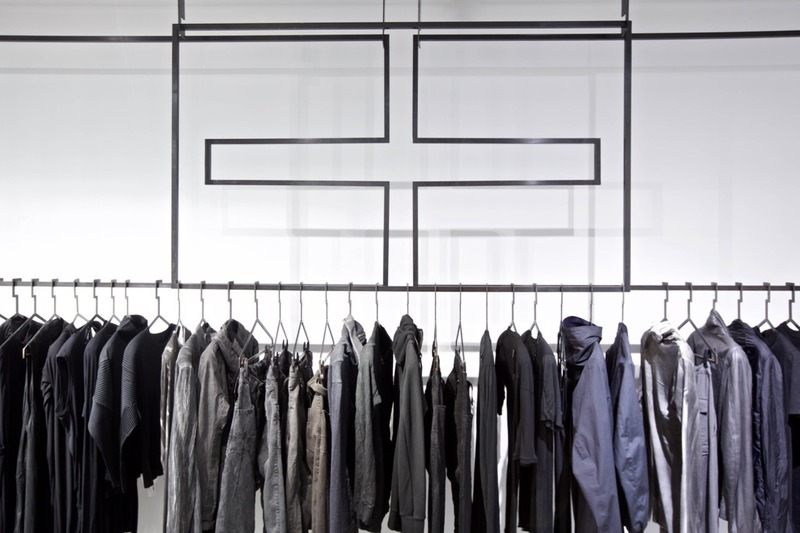 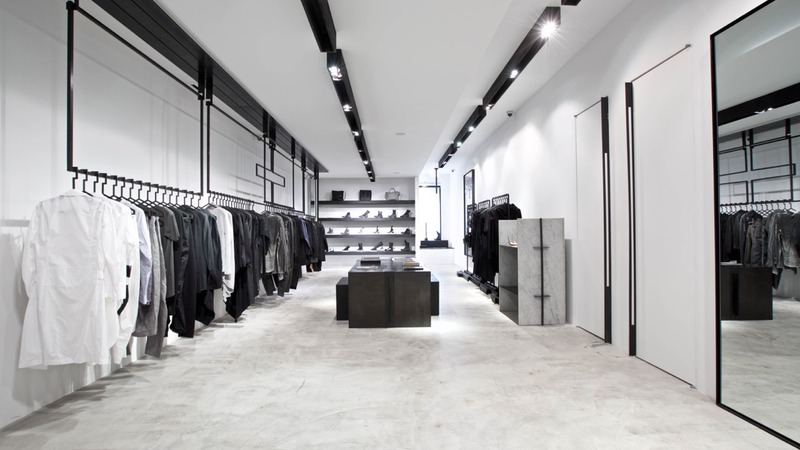 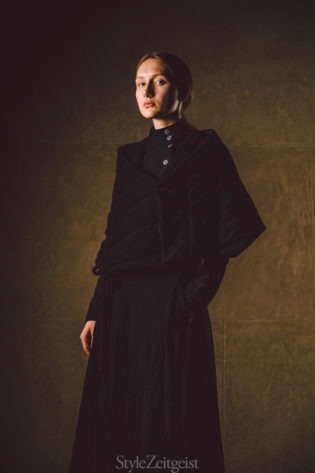 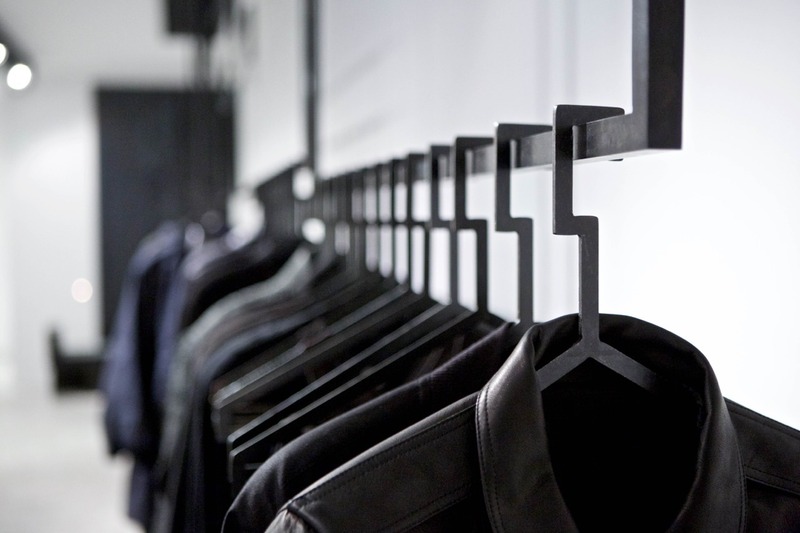 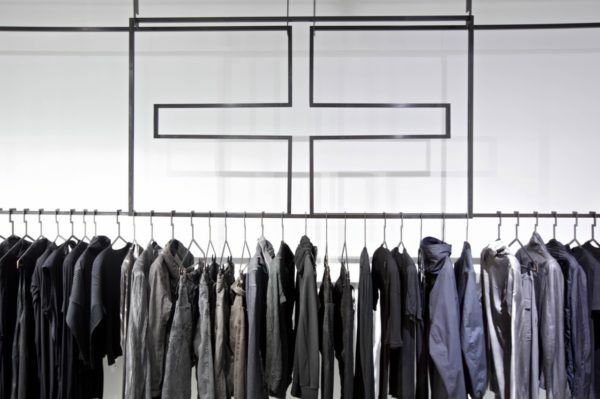 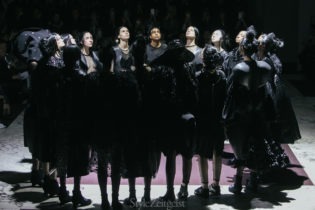 Formerly a menswear store, the newly expanded store now includes a carefully selected womenswear section, featuring designers such as Rick Owens and Shaun Leane. 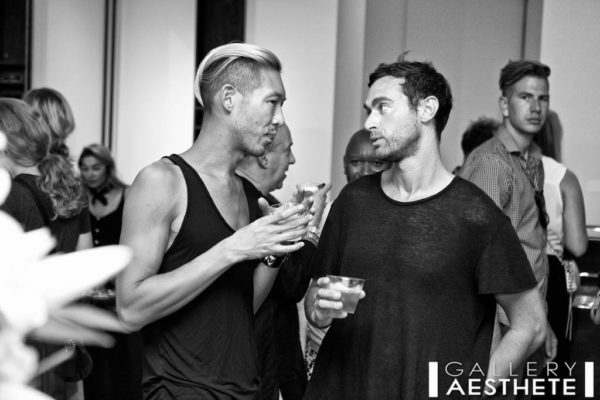 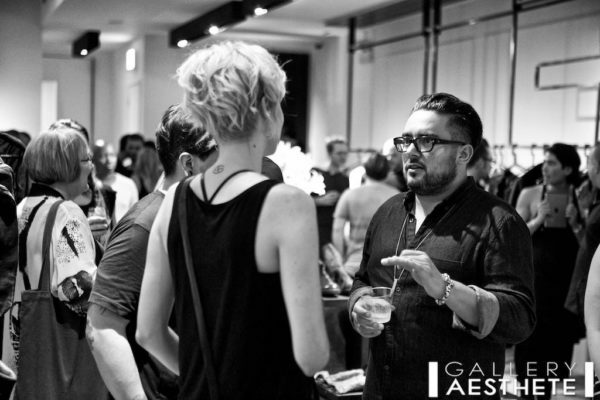 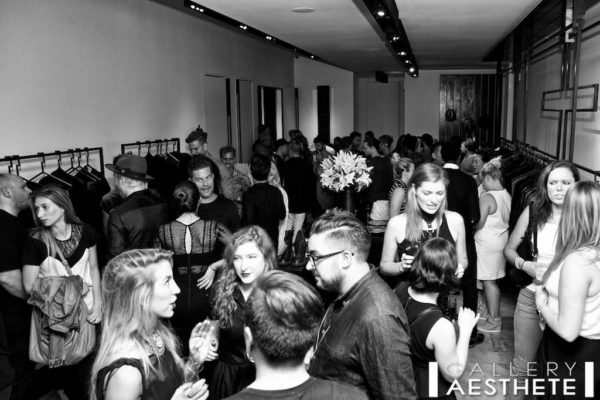 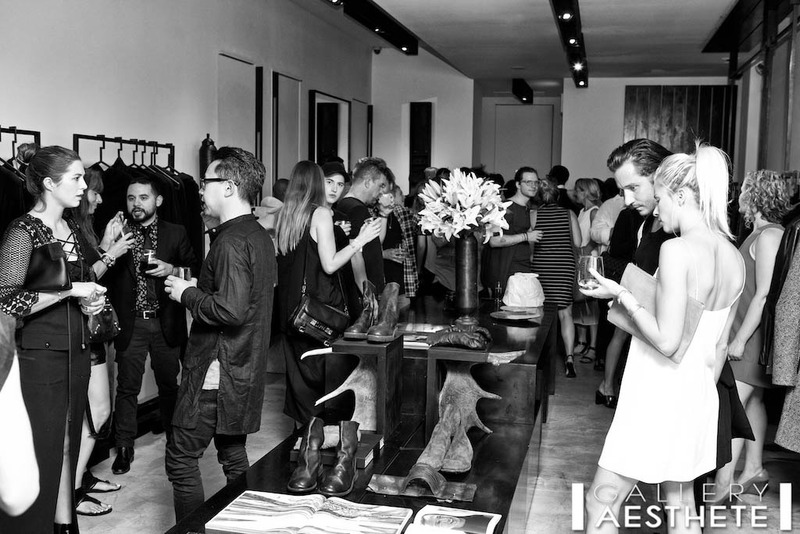 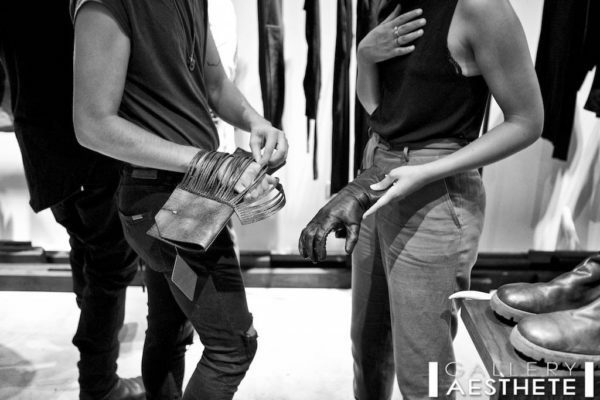 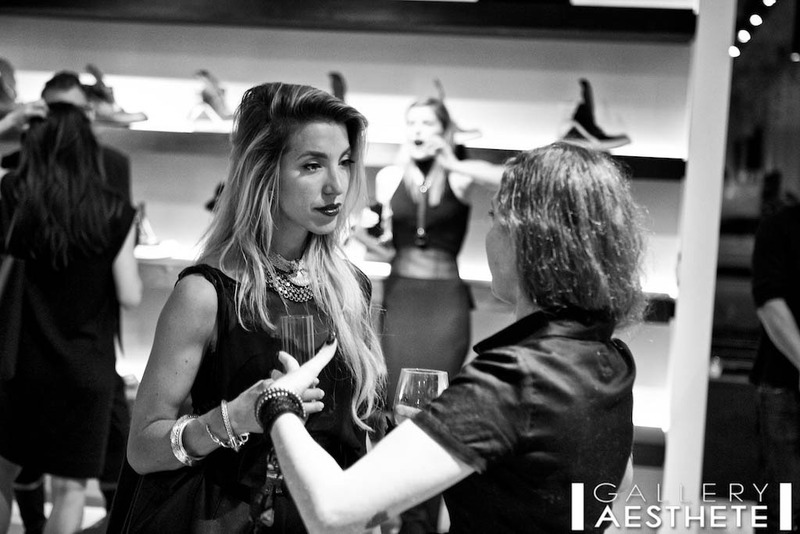 On August 18th Gallery Aesthete opened their newest boutique location.